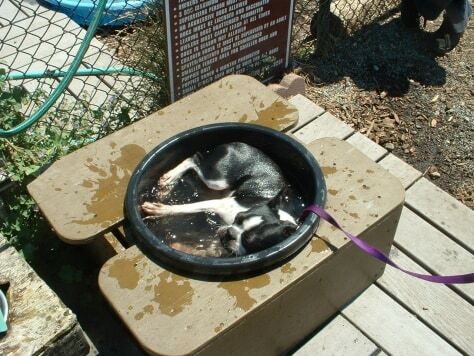 MSNBC.com readers share photos of how their pets stay cool during the summer heat. 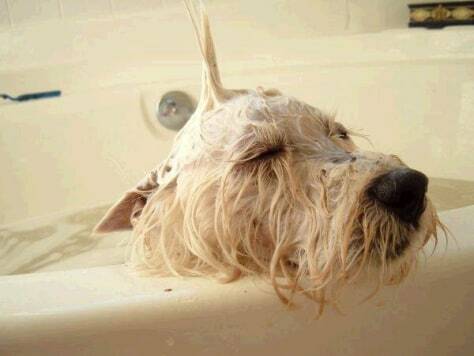 Riley, our 2 year old Westie, likes to chill out in the tub after a long day digging up our back yard! 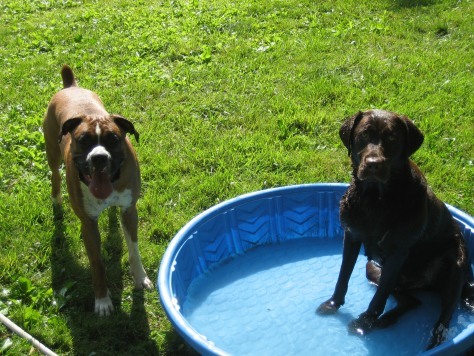 Dante and Gus LUV to stay cool in the baby pool come the hot dog days of summer! 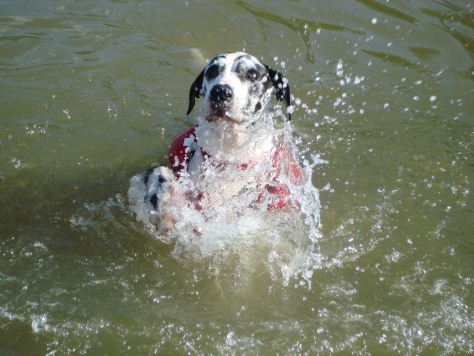 Great Dane - Not so "great" swimmer! 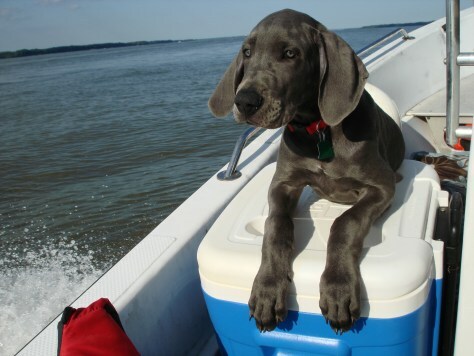 "Think I could get something cold to drink here?" 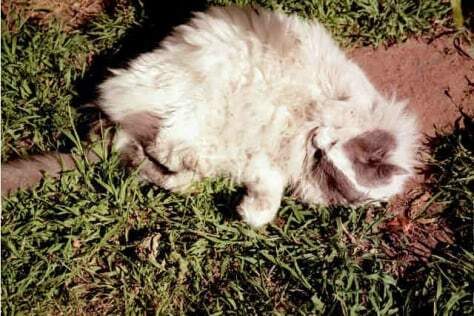 My white cat loves to roll in the dirt to keep cool. I'm not sure how that works . 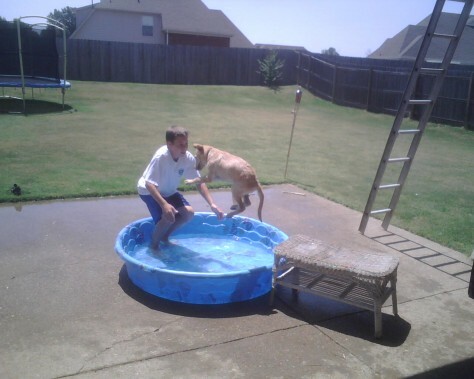 . .
Austin Hall and his 4 month old yellow lab puppy "Dallas" trying to stay cool in the Memphis heat of 106 degrees. 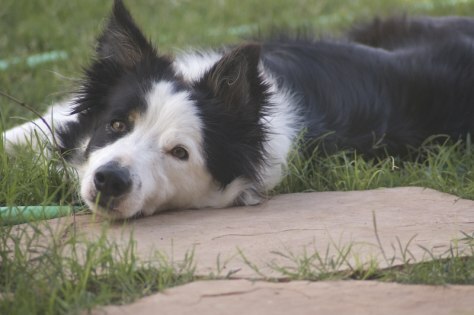 Here is a picture of our border collie Chance keeping cool in the shady grass under our porch this summer. 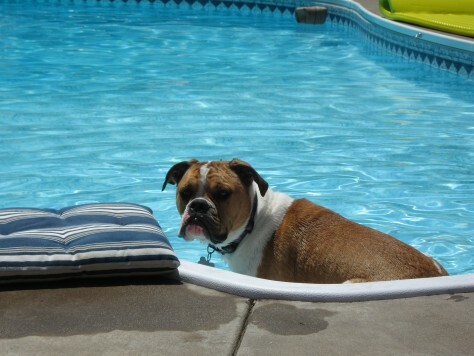 This is Cooper Friday cooling off in our pool. Not only is he cooling off, he's getting physio therapy as he recently had hip surgery. Oliver takes a dip in the "big" dog water bowl at the dog park. This is Tank,he loves to sit on the stairs of the pool and cool off after running around in the hot Iowa sun. 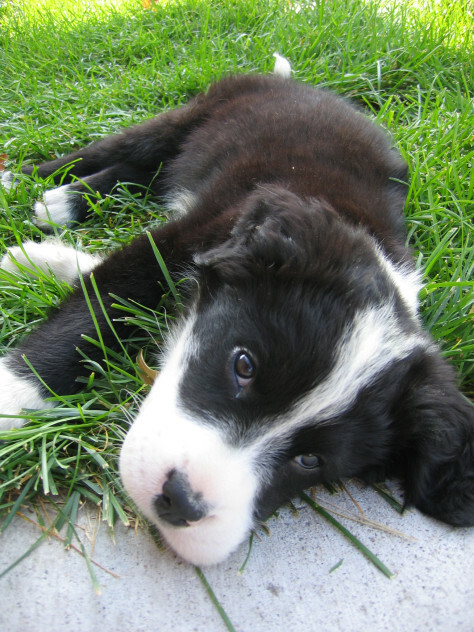 Our new puppy Cody stays cool in the shade on the cool grass. 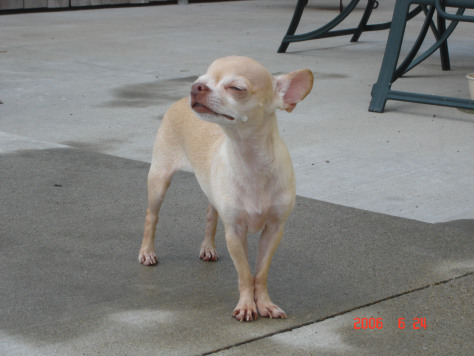 Bella the chihuahua cooling off on a hot Louisiana day. Alley the otter dog! 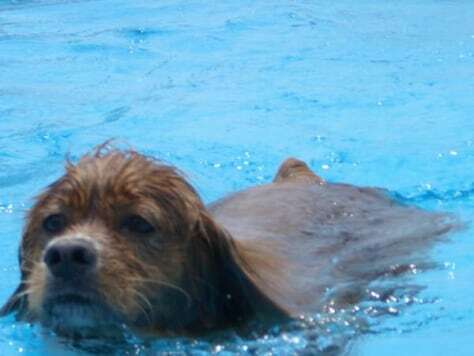 Alley is an 8 year old spaniel mix that absolutely loves to go swimming in the pool with her football. On hot days, we can't keep her out of there! 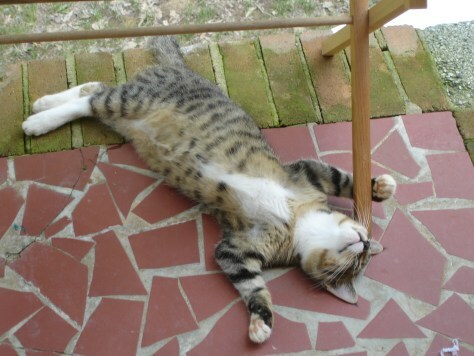 When it get hot inland where we live. We head to the beach. 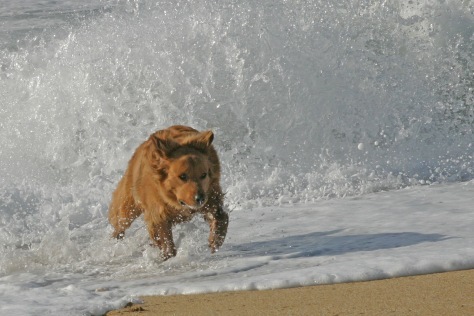 But Millie, our golden mutt hates getting wet! Until we got the pool, Jock would cool his feet off by stepping and splashing in his water dish. He loves the new pool! 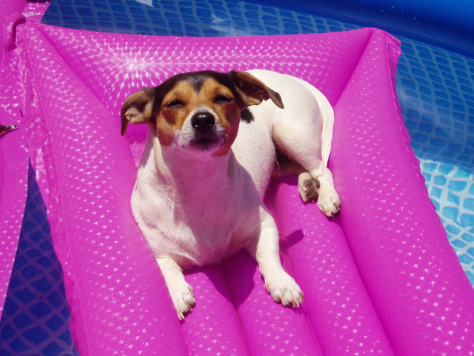 Our dogs go swimming in our pool under strict supervision. They love it and stay cool at the same time. 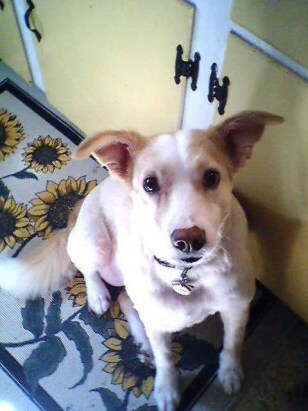 Maya after a good shaved hair cut! She's normally such a furry dog but this keeps her tremendously cool in this Florida hot weather! 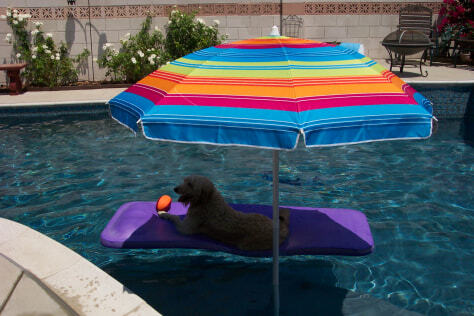 My dog Bennie keeps cool in the summer months with me chilling in the pool on his own chair. 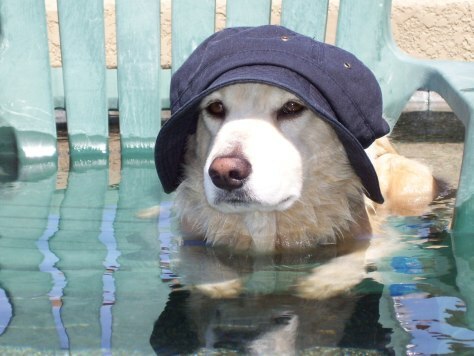 To keep the sun out of his eyes and to not get burned, he wears a hat.